SUWA traces its origins back to when founder Kinomatsu Suwa first encountered a gemstone while visiting the home of his older brother, who was a metalsmith in Yokohama at the time. His fascination with its beauty started it all. Foregoing succession of the family business selling traditional Japanese prints, he went out on his own and began dealing in gemstones in the year 1908. In 1944, during the Second World War, the Japanese government prohibited ownership of precious metals and conducted forced purchases from citizens. During such times, the government would also optionally purchase the diamonds that were removed from jewelry. 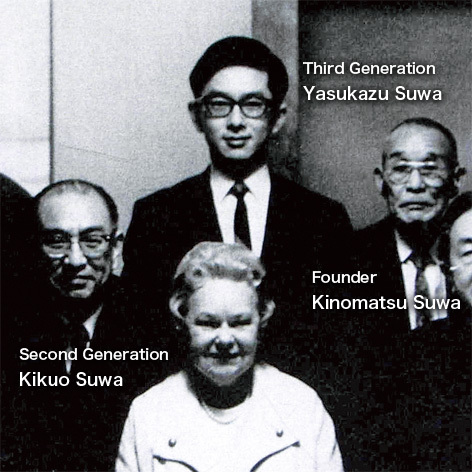 SUWA founder Kinomatsu and second generation Kikuo were selected to the Diamond Appraisal Committee to establish prices for these diamonds. Their ability to judge the quality of diamonds was recognized by the Japanese government of the time. During the 1950s, second generation Kikuo Suwa came across an Imperial jade (jadeite) possessing an extraordinary level of transparency. It left his possession once when he sold it, but after circulating around it eventually returned to Kikuo's hands. Feeling that an item of such rare beauty must be preserved for posterity, Kikuo donated the Imperial jade to the National Museum of Nature and Science in Ueno, Tokyo. 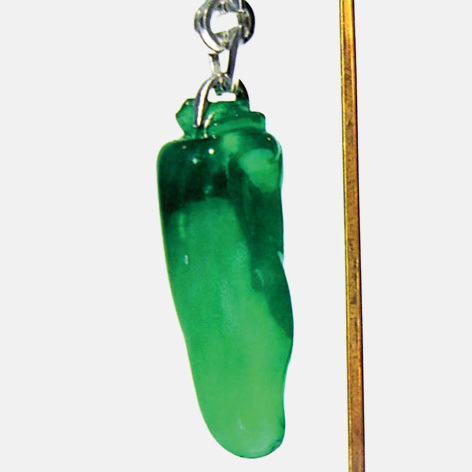 This Imperial jade was given the nickname "The Green Pepper." 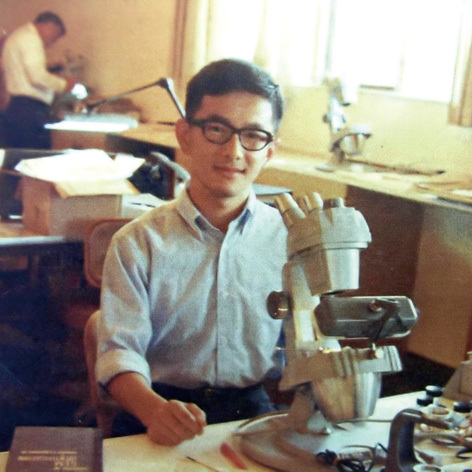 In 1965, third generation Yasukazu Suwa became the first Japanese national to earn the degree of Graduate Gemologist (GG) from the Gemological Institute of America (GIA). Since then, Yasukazu has flown around the world to gemstone-producing countries in search of beautiful gemstone material, establishing international supply routes in earnest. In particular, he has visited the renowned emerald trading center of Bogotá, Colombia some 62 times. After continuing research of the manufacture of beautiful jewelry domestically, third generation Yasukazu Suwa's desire to become an advocate for jewelry that people will enjoy wearing turned its focus toward the United States. 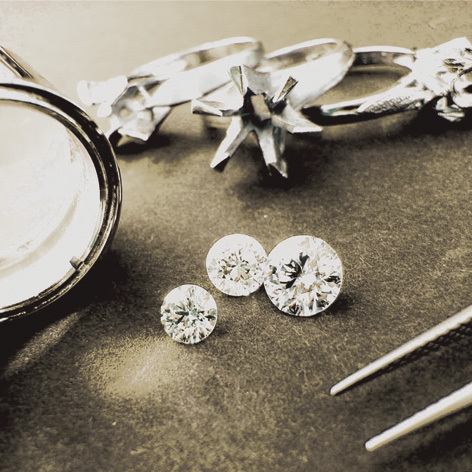 In 1983, SUWA's high level of quality was recognized by jewelers in New York, and new business was started. 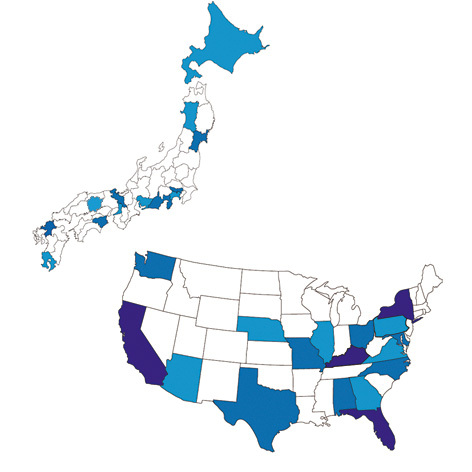 Since then, Yasukazu has crisscrossed the United States, and acceptance of SUWA's quality has resulted in increased dealings with jewelers across the country seeking SUWA jewelry. 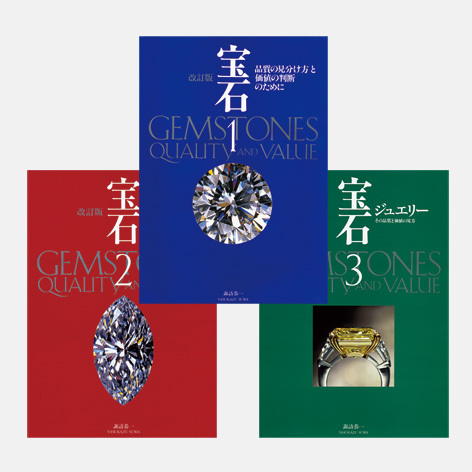 While expanding business in the United States, Yasukazu Suwa's desire to tell people about the beauty and enjoyment of gemstones appeared on the world stage in the form of a series of "Gemstones" books. Based on his personal experiences while travelling over 300 times on international buying trips, Gemstones 1 – Judging Quality and Establishing Value was published in 1993, with its sequel Gemstones 2 being penned in 1997. Following this, in 2000, Gemstones 3, featuring jewelry that brings out the beauty of gemstones, was published. Entering the year 2000, SUWA expanded its domestic and overseas sales activities. SUWA's jewelry was being sold in 11 cities through 19 outlets in the Japanese market. 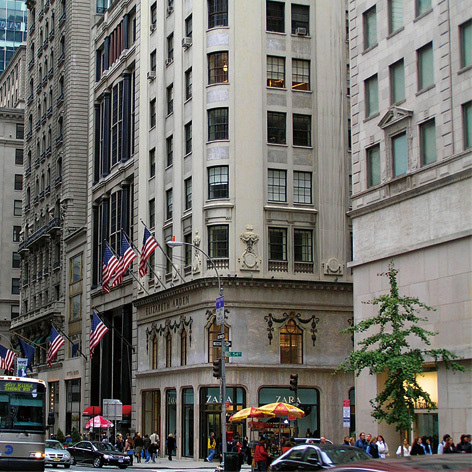 Overseas, the US market consisted of 35 stores in 25 cities, and 2 stores in 2 cities in Canada, for a total of 56 stores in 38 cities. 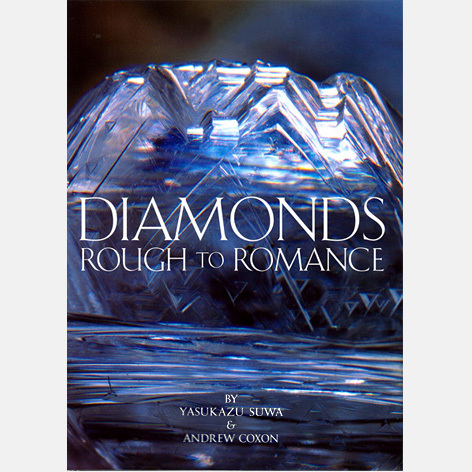 In December of 2009, Diamonds: Rough to Romance, jointly authored by Yasukazu Suwa and Mr. Andrew Coxon of DeBeers, was published. Types of diamond rough, differences in quality by country of origin, and differences in the beauty of polished diamonds due to size and cut, were among the subjects published in this book, which was presented as "a new way to look at diamonds." With an English translation published in 2010, and a Chinese version in 2011, the book is being read by people around the world.